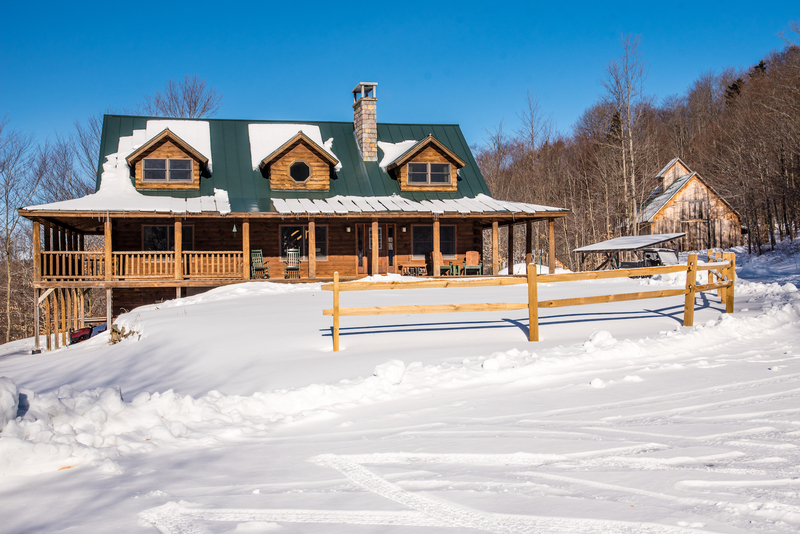 Retreat into the Green Mountains with your own 522-acre Vermont country homestead. The property is home to thousands of maple trees that turn the mountainside into a vibrant shade of red in the fall, and flow with sap in the spring. The current owners have operated 6,000 taps and there is potential for approximately 29,000 taps. 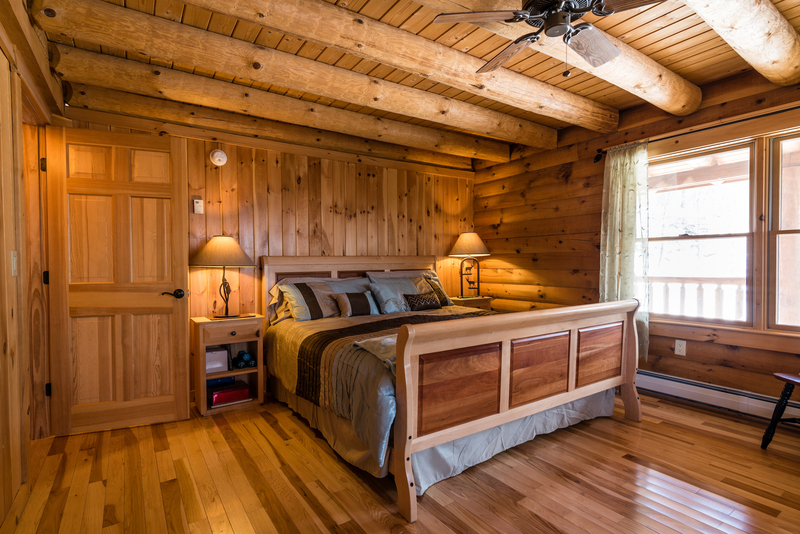 Enjoy the peace and quiet of the woods from the comfortable four-bedroom log cabin. 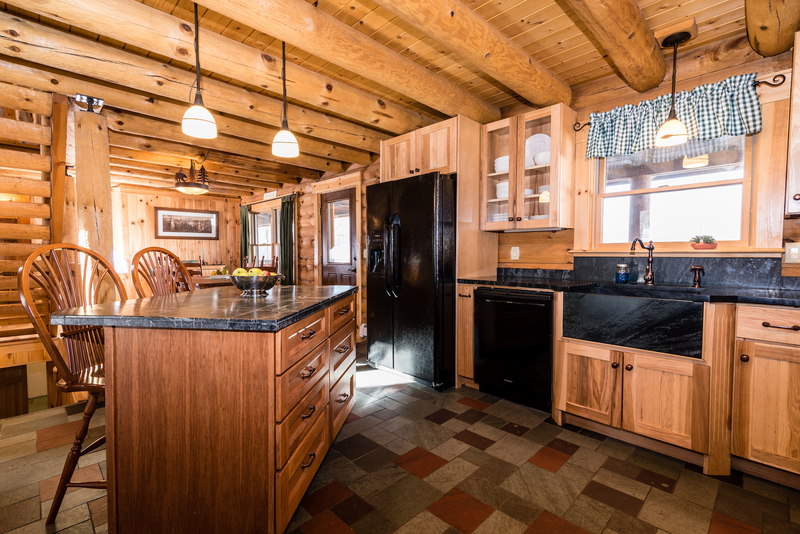 The homestead is fully self-sufficient and completely off-the-grid as it is powered by solar and has a boiler that uses bio-fuel to run the heat, along with a Hearthstone woodstove and two wood -burning Rumford fireplaces. The power supply, batteries and generator sit in a custom-built, weather sealed outbuilding just beyond the home that is designed and optimized for safe storage and prolonged use of the utilities. 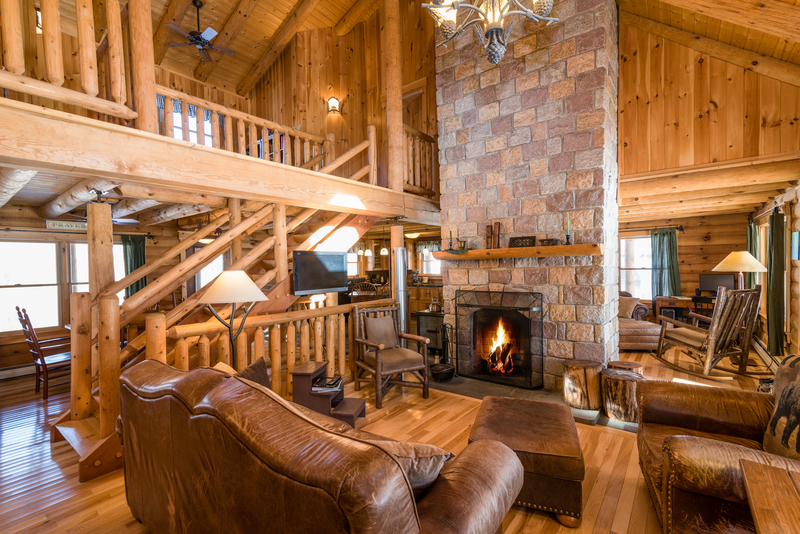 This charming log cabin estate is listed for $2.2 million with Pall Spera Company Realtors and is showcased by Luxury Portfolio.